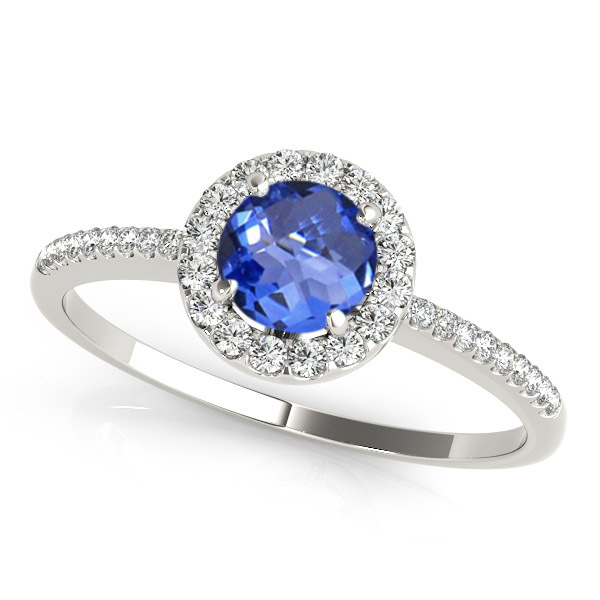 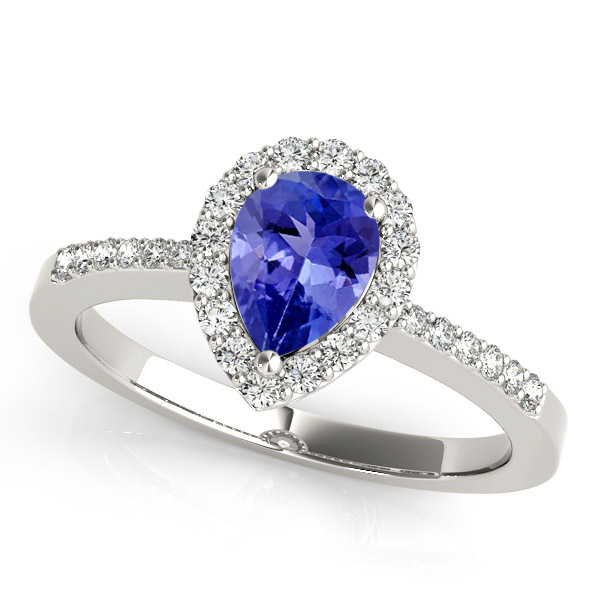 An extremely classic ring with a cushion tanzanite of around 1.15 carats enclosed with 28 diamonds of 0.5 carats renders it an enticing appearance. 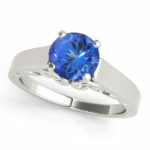 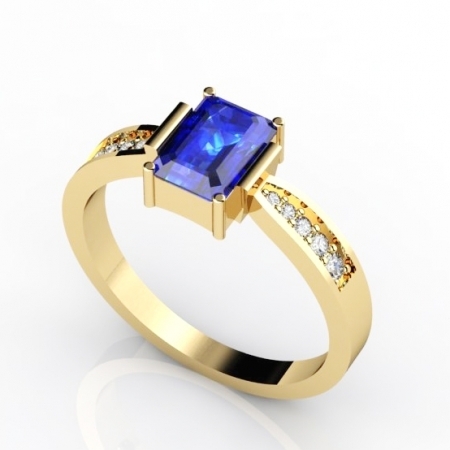 The wearer can easily flaunt off their beauty with this stunning accessory making them the soul of the party. 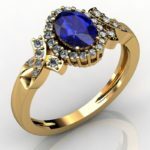 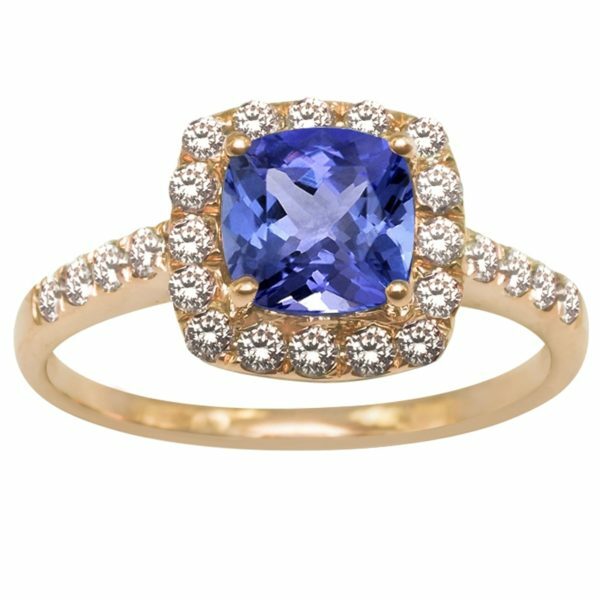 The blue aura of tanzanite when blends with subtle yellow shine of gold make it look more artistic ad alters the ambience with its illumination.